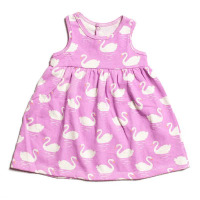 This organic cotton made in USA baby dress features a cute swan print on pretty organic magenta fabric. 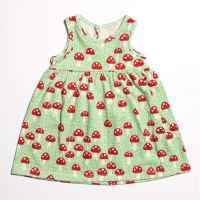 The organic cotton in this fun earth friendly baby dress is grown without chemicals, so it is gentle on baby's delicate skin. 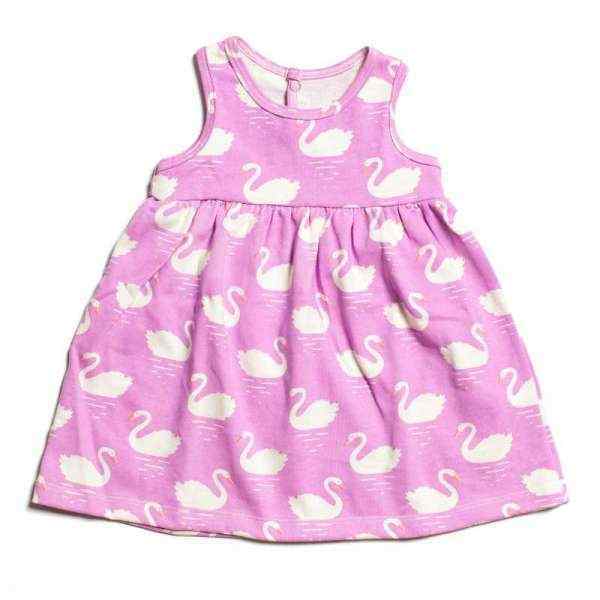 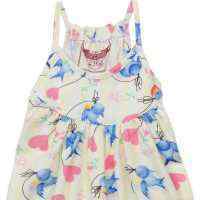 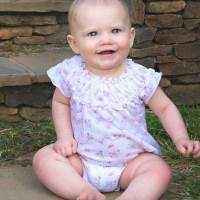 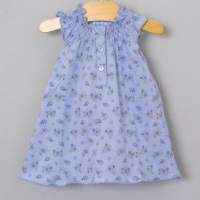 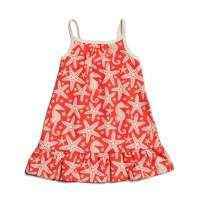 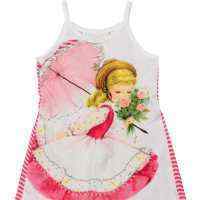 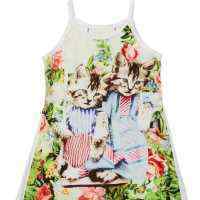 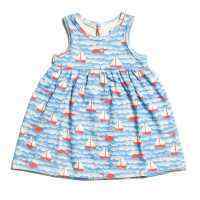 This fun organic cotton made in USA infant dress and the cute swan print fabric were made in the USA. 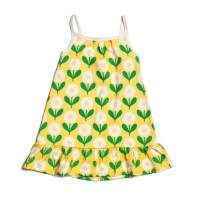 I love how this organic cotton dress comes out of the dryer wrinkle free and ready to throw on baby.